These recommendations are for clients. Please keep it simple! BRAGG’S APPLE CIDER RINSE (DILLUTE WITH WATER). PLEASE READ DIRECTIONS OR VISIT YOUTUBE FOR CLIPS. AVALON BOTANICAL ORGANIC: MINT THYME, TEA TREE, PEPPERMINT, OR ROSEMARY. DISCLAIMER: THESE ARE PURELY RECOMMENDATIONS. THERE ARE NO WARRANTIES GIVEN FOR USE. THESE RECOMMENDATIONS ARE FROM PERSONAL EXPERIENCE ONLY. Hi, I’m interested in getting my natural hair shaped up. Do you all straighten hair to cut or would you cut it curly? We do not offer this service. We will send referrals. I have not had a perm in about 2 years but am interested in maitaining healthy natural hair. 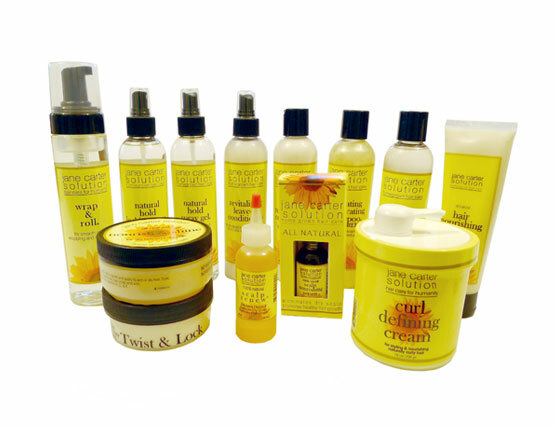 naklecticnaturalhair.com for the product list. Happy hair journey. Hi, I live in the DMV area and is looking for a natural stylist who cares about the health of the hair and a colorist as well. Could you please forward a referral. Thank you! Does anyone use the basic hair care smoothing system in this area?? Thank you for contacting us. We do not specialize in hair smoothing systems or know anyone in the area that performs this service. We can send you email. Thank you. We sent an email directly to you. Are you neglecting your health for your hair? Please email naklectichair@gmail.com for referrals. Appointments/business consulting in Georgia only at 404-333-8817. Travel and Skype services are available. © 2019 Na-Klectic Natural Holistic Hair Lounge All Rights Reserved.